How many times have you eagerly headed to the theater to see the latest horror movie, full of expectations, only to be let down at some point? It doesn’t make sense. The previews make the movie look awesome. You know the odds of a horror movie being knock down good from start to finish are slim to none, and your buddy advises you against buying that ticket. But you still feel hopeful. It’s a frustration all horror fans have felt on many occasions. But why does this continue to occur? One would assume that the people that write and direct horror movies are also horror movie fans…so there should be a clear set of do and don’t rules for making a successful horror movie. 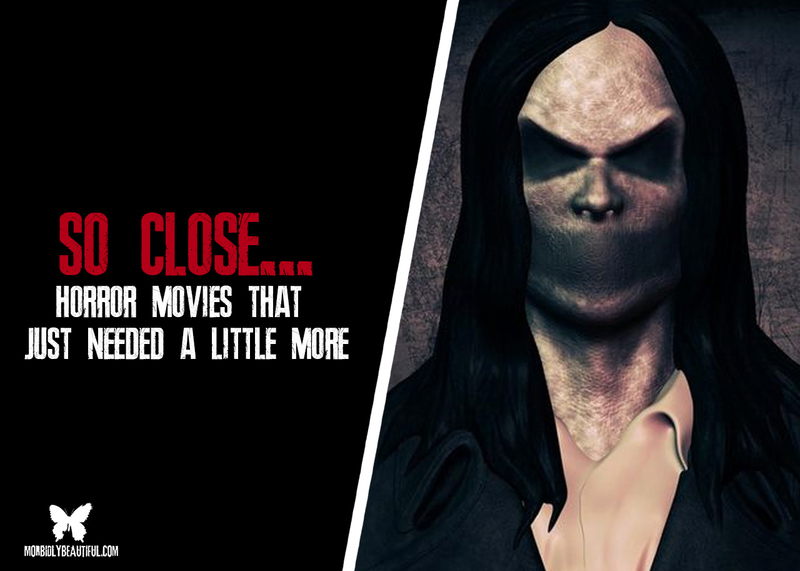 Over and over again, however, most horror movies continue to disappoint because they just cannot seal the deal. It’s usually not the entire movie that fails, but just a piece: a bad actor, an uninspired reveal, a scene that’s badly executed or a disappointing/lackluster ending. There are many movies that are one fix (or reboot) away from having the audience praise it — or at least not come away feeling disappointed. The following are some examples of films that, while I do enjoy them quite a bit, could have been taken up a notch by getting one or two more things right. Oh yeah, spoiler alert, there are some horror movies plots covered that span from 1999-2016…so proceed with caution. The movie is genius from a production standpoint because it is very effective at telling a story, scaring the viewer, and keeping a low budget. They had a small cast. The set has low profile locations—most of the filming taking place in the forests of Maryland. The ghost is not seen so you do not have to pay for those special effects, puppeteer, or actor. They were the ones that put the “found footage” movies on the map. 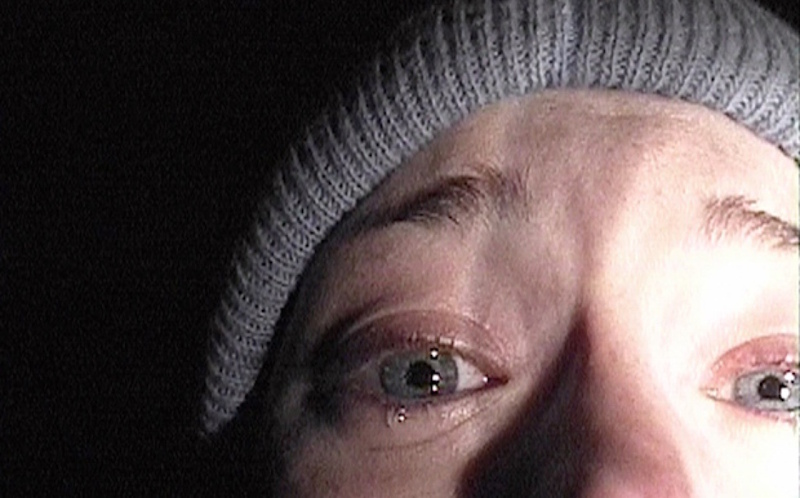 The movie does a great job of roping the viewer in by appearing to be a documentary, then having things begin happening to the “film students” Heather, Michael, and Josh while they were camping and trying to cover the Blair Witch legend. The view follows intently, but by the end of the movie, the viewer may begin to feel seasick because the camera is all over the place. It is assumed that the crew is attacked by the witch, but we do not see the final attack — only the bodies being thrown and the camera falling over. Keeping the characters straight at the end became a little confusing, and this probably would not have happened had the camera done a few more shots that were pulled back and not just first person. One of Christian Bale’s true gems. He plays an egotistical serial killer banker that can fake and function in everyday life. There is one moment in the movie that challenges horror movie rules, even for the most seasoned fans. Horror movie fans can accept that Bale’s character Patrick Bateman can kill and get away with it. They can accept his use and analysis of 80’s music hits while killing. But accepting that he could perfectly stick the landing of a chainsaw from about 5 floors up into a fleeing victim? Maybe not. This one scene makes the viewer question whether or not this is Patrick Bateman’s dream or whether this was a playing out in his real life. Eliminate this scene, and the viewers would know that it is reality. Alternately, they could have added another farfetched scene so we would know for sure it is fake. So this is a double hurdle movie. One of those hurdles can be accepted, but one cannot. A town built completely from wax equipped with wax figures hidden away from outsiders? Acceptable. Being able to escape as the town melts? Not acceptable. Change the escape, and we would have a winner. Another genius production movie. It had a minimal cast, limited locations, and jumpy scares; the formula worked. The movie insisted on not only scaring the tenants of the new house, but also allowing the main character (Katie Featherston) to become possessed by the devil. As a result, Paranormal Activity suddenly goes from a paranormal to a possession film. It could have easily stood without that twist. Where to begin? Let’s first give credit where credit is due. There is an appreciation for Zombie’s vision for showing the viewer how Michael Myers survived and what he did in between the main story. With that being said, this one has so many holes for “true” Halloween fans. Although Michael Myers’ mother may have been a vision he often saw, it probably is not something he would see every ten minutes. Michael’s mother probably also would not be walking around with a white horse. Just eliminating the repeated appearance of Michael’s mother would have improved the movie. Throughout the series, it has been hinted that, once making contact with Myers, a family member can then develop the ability to also kill. This is all well and good. The problem comes when Laurie Strode (Scout Taylor-Compton) comes out looking like a Michael Myers bobble head. Eliminate the bobble head, and fans of the series can at least accept it. Love the set up. A horror movie world that is controlled by people behind the curtain. Options are placed in front of the potential victims that continually reroute their fates. Horror movie fans may also be able to accept that all the evil horror creatures are kept in their own locked cages. It was strange that, by hitting a magic button, all the evil could be unlocked. The creatures then all happily go on a mass killing spree of their captors. Pretty sure they would have killed each other until there was only one left…or killed to the death. Although a nice visual spectacle, the storyline would have held strong without letting all things evil out of their cages. The playback of how the previous owners of the home (now inhabited by writer Ellison Oswalt, played by Ethan Hawke, and his family) were killed was awesome. Having kids kill off their families in honor of “Bughuul” was not so awesome. If Bughuul (Mr. Boogie) has enough power to possess a child, then why not allow it to do the killing for itself? Who can forget the scene where an evil apparition appears on top of a dresser. We assume it’s gone. But, when the camera shifts view, it’s not only still there…it’s closer! This effective scare caused heart attacks everywhere. And there were many more solid scares like this throughout the movie. Again, the problem with this film (as with Paranormal Activity) was when the haunt became a possession. It is a cross of horror sub genres that becomes a cheap cop out for why things were happening in the movie. Original idea alert. Be good 364 days a year and, on day 365, go nuts for 12 hours (if you’d like to participate). It was an interesting twist to show what happens to a family who has chosen not to participate in the purge…a family that has taken every necessary precaution (or so they think) to stay safe. But for all the things there were to like about the movie, there was one glaring hole. Ethan Hawke was supposed to be a salesperson for the company that prepared/protected houses against damage during the purge. So one would think that Hawke would have purchased the best for his house to make it indestructible. But, no. All it took was a chain being pulled by a truck…and the front door was off. Maybe the writers could have made the house a little harder to access. The movie does a great job of roping the viewer in, encouraging you to try to guess who the killers are and why they are killing. Unfortunately, there is definitely a point in the movie that goes from suspenseful to slapstick. 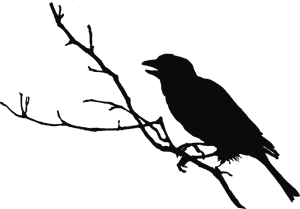 The switch occurs after the viewer finds out who the killers are. Upon watching the movie in the theater, I remember saying to myself at one point, “There is no way she’d pick up and use that blender.” But she did. Had the movie continued on the track from where it began, then it would have been awesome start to finish. Although, to its credit, it does finish well. When the movie a person is watching makes him/her feel like he/she is watching a real show, then the writer/director has done his/her job. This is how THOB feels. It makes the viewer want to Google search it to see if the Blue Skeleton group really exists. At the end of the movie, one of the actors is in a coffin and being buried alive. The problem with the burying isn’t that the person is being buried. The problem is that these people are supposed to push the envelope to evoke the ultimate in fear. They are not supposed to be killers. So, if they were supposed to break script, then they should have showed that. And if it was supposed to just be a scare, then the viewer should have seen that. A new spin on an old crime. Take a robbery, and replace the normal victim with a blind man. To an outsider, he looks like an easy target. But we find out there is a secret locked up in the house…and it is not just his money. It’s a great concept, and the movie could have stood alone without the shocking and controversial twist at the end. As a matter of fact, the film could have worked well by just revealing the trapped girl. But, instead, the director made it really weird with the turkey baster. Please remove the unnecessary baster. As horror fans, we know a fair share of genre films (especially mainstream theatrical releases) are likely to disappoint. But we keep going because we are die hard fans. And, every once in a while, a movie truly delivers on all our expectations. But here’s hoping more writers and directors will work through those plot holes and stumbles to deliver more exceptional genre fare that we all love and crave.